We're all for dog-walking, but we don't believe you should rely exclusively on walks. Instead, we believe that you should consider bringing your dog to daycare a few days per week, and complementing that with walks for the remaining days. Dog walks only last a few minutes and can cost up to $15 per walk. For only a few dollars more per day, your dog can stay with us all day long and live the life he or she deserves while you're at work. 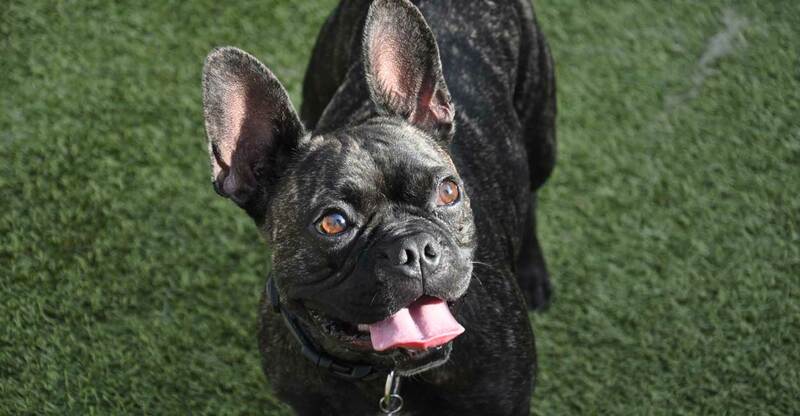 In daycare, your dog will romp and play with his pals, have fun chasing toys and playing games, get plenty of personal attention from our staff, spend time outdoors in the fresh air, receive training reinforcement, and become better socialized. At the end of the day, your pup comes home worn out and happy, which is proof positive that daycare works! Dogs can become far better socialized if they attend daycare on a regular basis. Socialization can lead to a number of positive behaviors that you will very much appreciate in your daily life. Playing with others without becoming aggressive. Living in confidence rather than fear. Accompanying you to various places such as on vacation, to the park, on walks, or to other peoples' homes. Most dogs need plenty of exercise to stay physically and mentally healthy. Daycare provides a good dose of exercise each day in a variety of ways. Simply put, most dogs are too smart to sit at home all day and do nothing. They can be become very bored and lethargic, which can lead to bad behavior such as destructiveness or endless barking. Daycare keeps them mentally engaged and active, helping them live up to their full potential and provide you with a much more rewarding relationship. 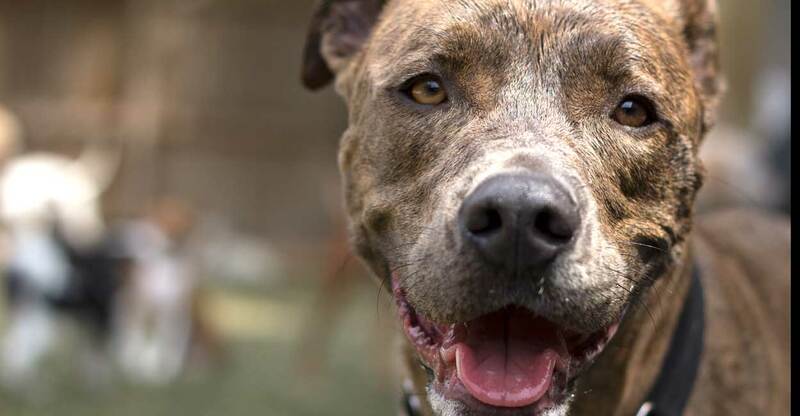 Dogs in daycare are under constant supervision, so we ensure that they're not being destructive, putting themselves in danger, barking endlessly, or being overly aggressive to other dogs.